Showing results by author "Vincent B. 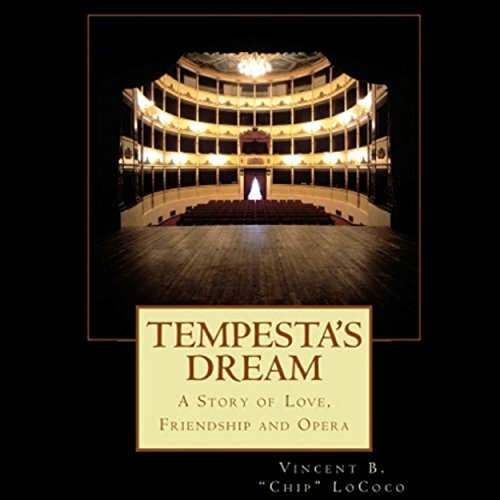 "Chip" LoCoco"
Giovanni Tempesta always dreamed of becoming an opera tenor and one day singing from the stage of the La Scala Opera House in his hometown of Milan, Italy. But with no real training, his dream has little chance for fulfillment. One day, he meets and immediately falls in love with Isabella Monterone, a dark-haired beauty, whose father, a very rich and powerful Milanese Judge, refuses to allow his daughter to date a penniless musician.